Have you been waiting a fortnite for your very own Llama Bell? Well the wait is over! 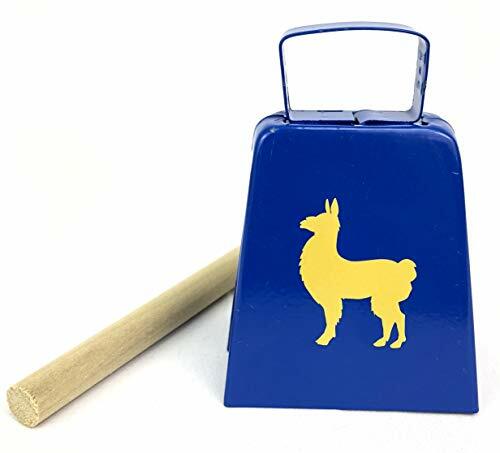 Grab this baby and you'll emote till dawn and still realize, "I need more Llama Bell!" Our all metal bell comes with enticing graphics on both sides. Measures: 41/4" by 3" by 13/4". Get one today and you'll be annoying the neighbors, parents, and random strangers in no time at all! If you have any questions about this product by Populuxe, contact us by completing and submitting the form below. If you are looking for a specif part number, please include it with your message.